Dead Gaze AKA Cole Furlow was one of my favorite artists of a few years ago, releasing ridiculously addictive and warm lo-fi tunes on cassettes and singles for whatever label would let him. After his 10" on Group Tightener, Furlow went quiet on the Dead Gaze side of things, though he did help his bud Dent May in his touring band and as well as helping out with Cats Purring. However, that all changed today, Furlow announced the first Dead Gaze album in May. The self-titled affair will be a mix of old tunes from Dead Gaze's discography, plus new tunes to fill out the album. 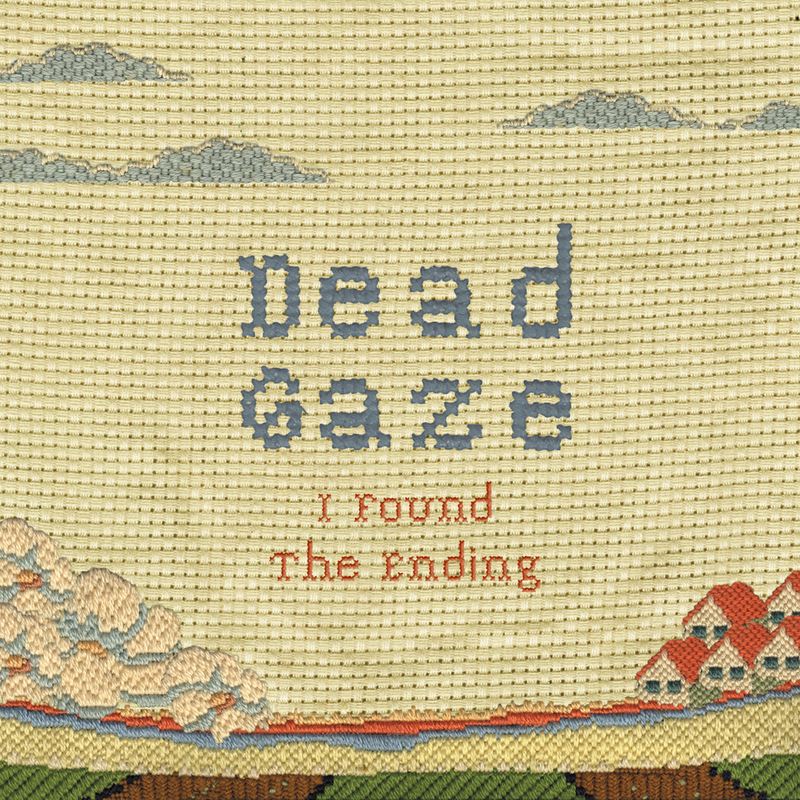 "I Found the Ending" is a taste of one of those new tunes, a more hi-fi take of the Dead Gaze, especially in Furlow's vocals, despite the usual fuzzy distortion all over the song as well. That, though, just helps to bring out the warmth contained within the track, despite the apathetic tone Furlow sets with the lyrics.